This is a 6 week program that focuses on information you might not be thinking of related to melting the fat. 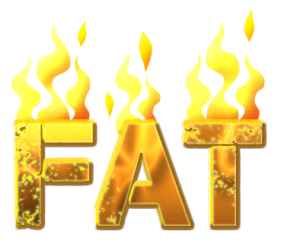 We'll talk about everything from the rate at which you should work to melt fat more efficiently. There will be loads of other tips related to melting stubborn fat! All while incognito! We'll be posting weekly matrials as the program unfolds.